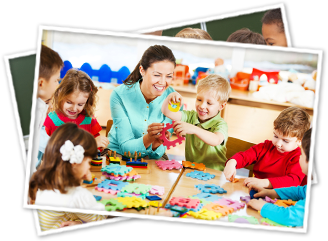 Here are some resources that will help you make informed decisions about your child care needs. A network of organizations with a focus on quality care for all children ages 0-12 and a purpose to share information and be the voice of child care in Alberta. ARCQE is the agency of choice and hub of leadership excellence, where excited and motivated staff, lead and inspire educated and committed professionals to deliver exemplary practices through accessible and flexible programs that support community, children and families. Community Options provides childcare, child development, preschool, out of school care, and inclusive early learning programs and help children with special needs. Please visit Alberta Human Services for more information on subsidies.